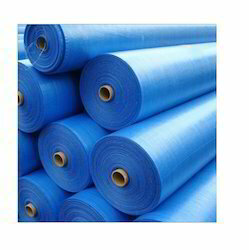 We have reached the pinnacle of success and earned a reputed name by manufacturing high quality range of HDPE Woven Sack Fabric. Width: 58-60", 35-36", 44-45", 72"
We provide our customers an excellent quality range of Woven Fabric. It is a cloth formed by weaving. It only stretches diagonally on the bias directions (between the warp and weft directions), unless the threads are elastic. 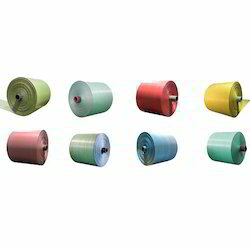 The entire range is widely used for making bags, bedsheets and many more. Riding on unfathomable volumes of industrial expertise, we are engaged in trading a broad assortment of PP HDPE Woven Sacks Fabric.